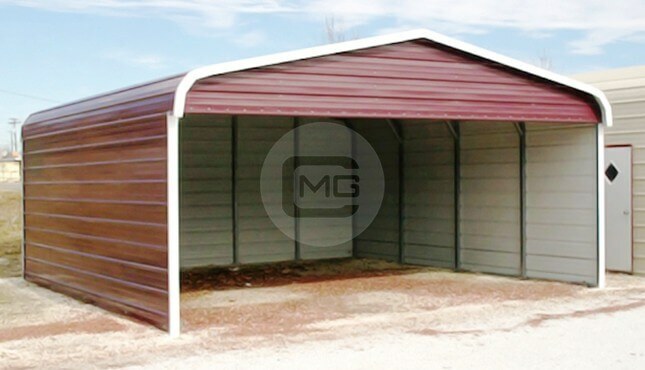 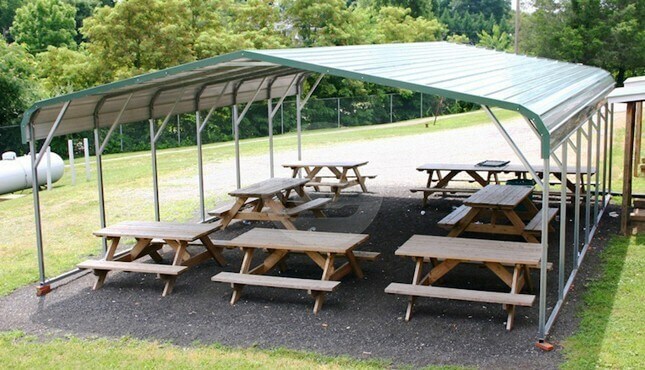 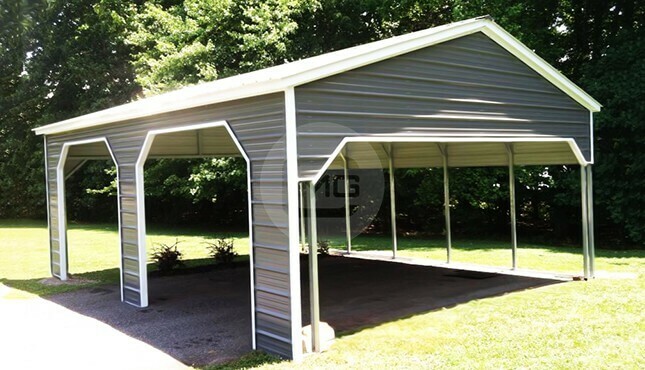 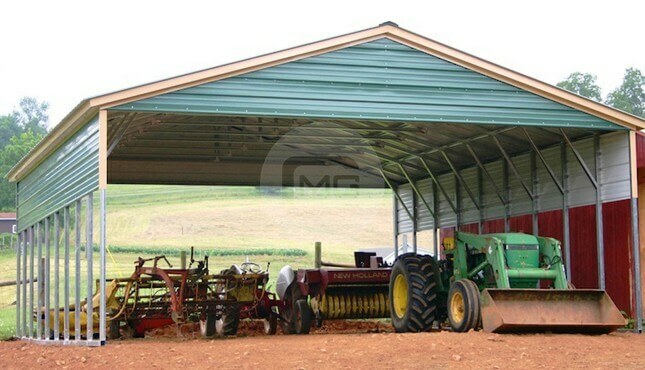 Certified Vertical Roof Enclosed Triple Wide, 26’W x 36’L x 9’Ht. 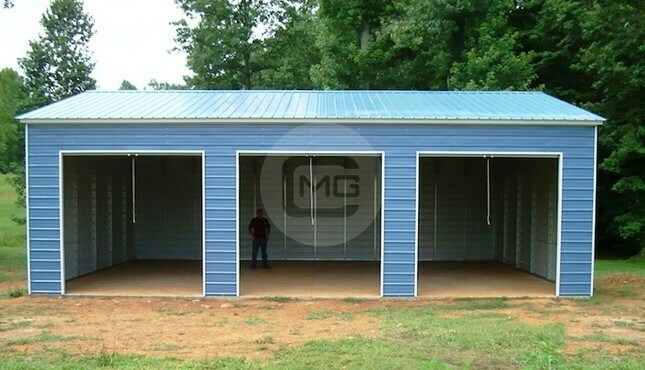 With 26’L Enclosed the other 10′ is open with (2) 8×8 Side Entry frame outs. 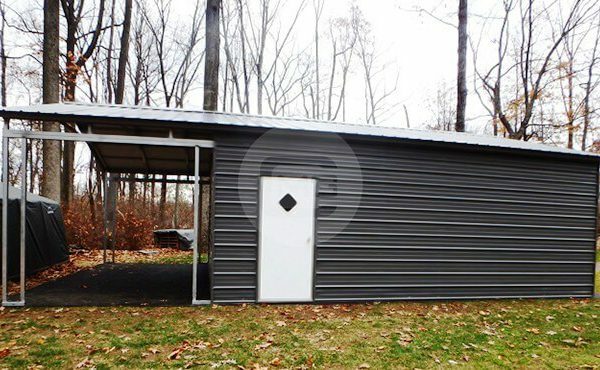 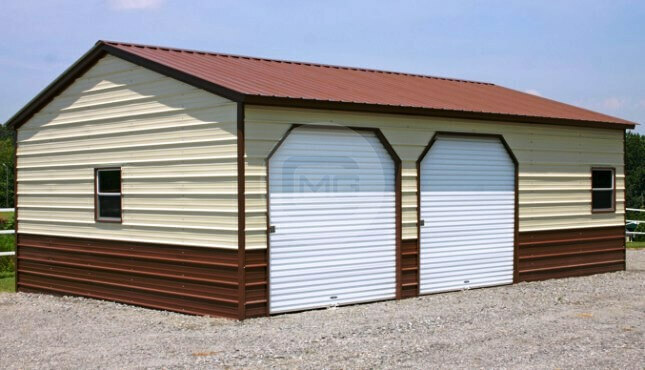 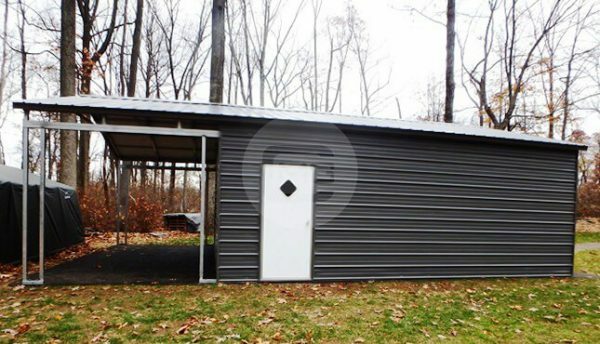 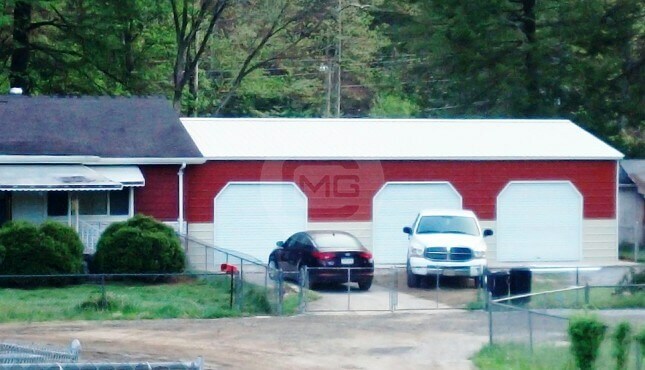 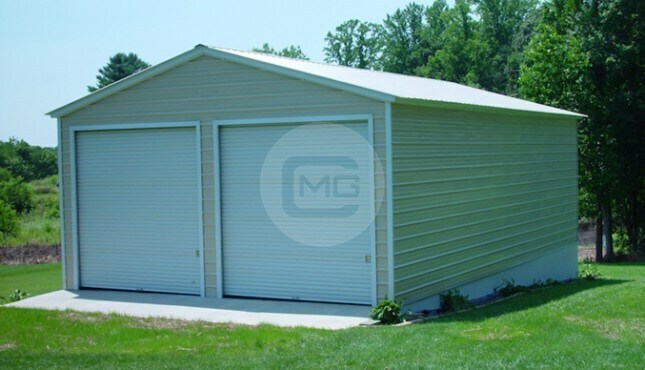 Enclosed Portion has (2)10×8 Garage doors on front end, and (1) Walk in Door on the side.